This time around, Sibley’s get-rich-quick scheme was gold mining on Ojibwe lands. 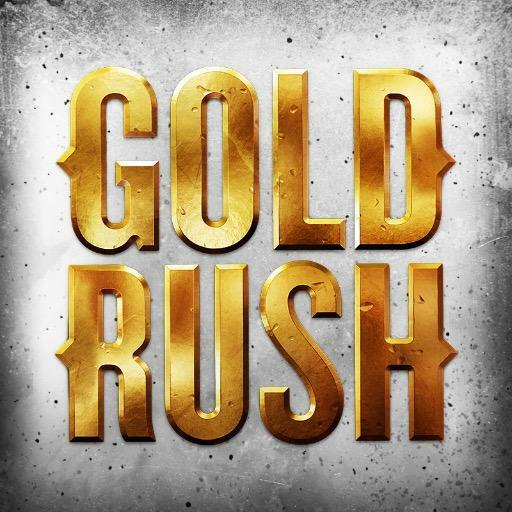 For a bit of history, let’s start with one of the better known examples of a Gold Rush, the California Gold Rush of 1848-1855. According to the website for the Kumeyaay Tribe, California had an indigenous population of approximately 150,000 prior to the Gold Rush. It outnumbered whites 10 to one. An estimated 300,000 white settlers arrived in the next seven years, the website said. Estimates are that white miners took $10 billion in gold from tribal lands during that period. Then there was the 1868 Treaty of Fort Laramie which included the Black Hills as part of the Great Sioux Reservation. That arrangement lasted less than a decade. An 1874 expedition led by George Custer confirmed gold in the area, which led to an invasion of white miners. The tensions predictably led to war (think Custer’s Last Stand) and the United States eventually claimed title to the Black Hills. Now, closer to home, let’s look at the Great Minnesota Gold Rush of 1866! Well, it was supposed to be a gold rush. The problem was the Minnesota State Geologist misidentified magnetic pyrite found in northern Minnesota as gold, according to the website Treaties Matter. This non-event was still a catastrophe for the Ojibwe. In 1854, the Ojibwe ceded a large part of their lands to the United States. As part of that agreement, the Bois Forte Band had secured a reservation around Lake Vermillion — right in the area white settlers now believed gold deposits existed. As gold miners started to stream into the country, the potential for conflict skyrocketed. The U.S. government stepped in to get another treaty to get yet more Ojibwe’s land. That resulted in a treaty signed on this day in history, April 7, 1866. The first article of the treaty is the boilerplate puffery: “The peace and friendship now existing between the United States and said Bois Forte bands of Indians shall be perpetual.” The second article is the land deal. Gold mining companies had been incorporated in Minnesota months prior to the treaty, and an armed contingent of miners had moved to Lake Vermillion in December of 1865. … Speculative mining companies were quickly formed, attracting capital from throughout the U.S. “One of the most secure, both financially and politically,” according to historian David Walker, was the Minnesota Gold Mining Company, headed by president Henry Sibley, which rapidly sold $5,000,000 in shares. The gold rush fizzled by the following year. The Bois Forte band of Ojibwe still has a reservation in northern Minnesota, but much smaller than what it had prior to the 1866 treaty. The discovery of gold in northern Minnesota led to the Vermilion Lake gold rush of 1865-66. However, hardly any gold was found. Tiny amounts of gold were found embedded in quartz. Mining the gold out of this hard rock was not profitable. The gold prospectors abandoned the area by 1867. Then, in the summer of 1893, gold was discovered on Little American Island in Rainy Lake (along the U.S.- Canadian border). Miners hoping to make it rich flocked to the northern region. The Little American Mine has been the only productive gold mine ever to operate in Minnesota. Although many miners moved on to find their fortunes elsewhere, the gold rush led to the settlement of many communities in northern Minnesota, including International Falls. Today, a number of companies are actively exploring for gold in Minnesota. Interested in more? Here is an article on the Lake Vermillion Gold Rush published in Minnesota History magazine in 1974.